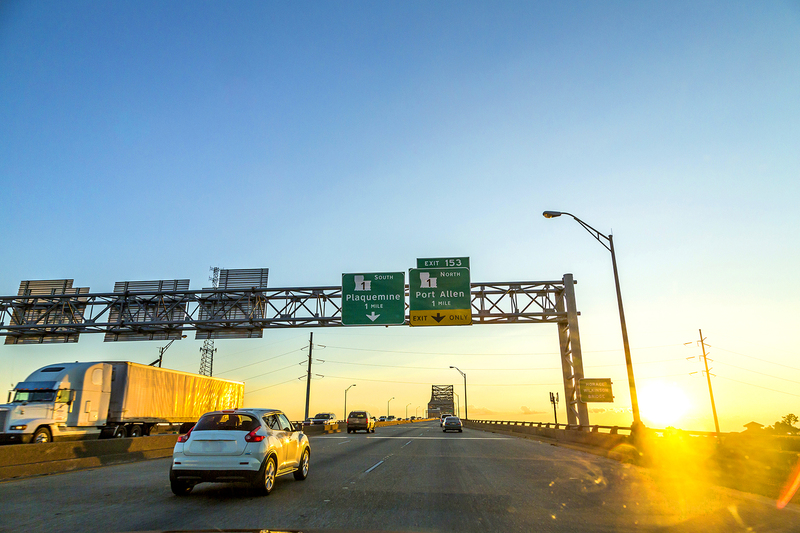 The first meeting of the Capital Area Road and Bridge District—a five-parish coalition tasked with finding a way to fund a new Mississippi River bridge—is set for Tuesday morning at the State Capitol. The first order of business will be to elect a chairman of the seven-member district, which is comprised of the presidents of the five Capital Region parishes—East Baton Rouge, West Baton Rouge, Ascension, Iberville and Livingston—as well as the secretary of the Louisiana Department of Transportation and Development, and governor appointee Mike Wampold. Sen. Rick Ward, R-Port Allen, will give a presentation at the meeting on the legislation he sponsored, and the Legislature approved in May, to create the district, according to the meeting agenda. The district has held off on holding an official meeting for months while leaders waited to see if the MovEBR roads tax proposal would be approved by East Baton Rouge Parish voters on Dec. 8, which it was. With the approval of MovEBR, as well as vocal support from the business community, and Jim Bernhard in particular, momentum for regional traffic solutions and a new bridge—estimated to cost more than $1 billion—has been building. By law, the district is allowed to pursue a variety of funding options, from tolls to taxing options, which voters in the five parishes would have to approve. While the hope is to finance the bridge with tolls, public dollars will likely also be needed, officials have said.